The start of a new year, or a new financial year, and what do most of us do? Set New Year’s resolutions! And after a month or so what typically happens? We fail! After all, as the story goes, if we fail to plan, we plan to fail. And despite all good intentions that’s exactly what I’ve done before! So now I plan ahead to manifest a year of success! Before creating your SMART Goals and action plans, make sure you consider your ‘why’ – without the why there will be little motivation to achieve your goals. A common and generic resolution is to lose weight. However, when faced with tasty food or a minor injury we typically lose track and our resolution just gets deferred to the next day, week, month or even year. If however you have a motivator – to fit that wedding dress, to get healthier so you get to enjoy spending time with your children – then when you consider eating that unhealthy food, or ditching that exercise, you can remind yourself ‘why’, which should often be enough to keep you on track! Many business owners or career professionals start by setting their business or career goals, but this is a recipe for disaster! Why? Because we aren’t considering the other important aspects of our life. Think what would it look like if I blitz every goal in my work but at the end of the year my relationship is over, my kids disown me and I’m desperately unhappy, because I can’t remember the last time I actually had some fun! Future Achievement Australia use the 7F’s: family, friends, fun, faith (can be non-religious as in your core values), fitness, financial and firm (the latter means work and education). Before narrowing down your goals consider what you would like to achieve in each area. Ideally set some short and long term goals including at least one Wildly Audacious Goal – the WAG. The WAG is what will most likely make the most difference in your life. How about setting SMART goals and action plans instead of those New Year and New Financial Year resolutions. So what are SMART goals again? In the interests of being achievable, try to narrow your focus onto one or two key goals. You may want to park some high level goals for later, but make sure your high priority goals are tackled first! 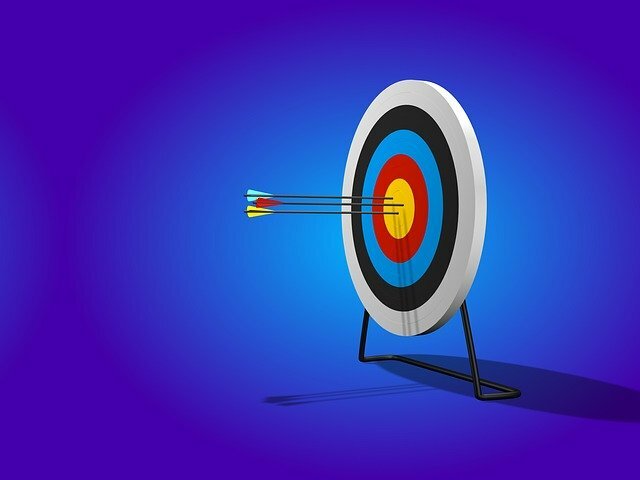 Setting goals is great, but often our goals are substantial, and become overwhelming. Chunk down the goals into actions and plan accordingly (making the actions SMART too). For instance, setting a goal to run a marathon in two years for a non-runner, will seem near impossible. Layout plans to run 1km non-stop in a month, then 5km in two months etc. The goal becomes realistic and achievable. You change your mindset and actually start believing in yourself, which also helps you achieve success. Don’t let the small stuff derail you! Focus back on your why, and if need be, make adjustments to your action plans and goals to re-focus on achieving your goals. Always write out your personal goals first, and then complete the same task for your small business (or career) making sure to align your business goals with your mission or vision for your business, and your personal goals. This ensures you’re realistic and don’t compromise what’s most important in your life, whether you realise it or not. If you’re interested in a free goal and action plan setting course please let me know (in exchange for your consent to email you – I can promise I won’t spam you – I hate that myself!). Please note this blog doesn’t cover all aspects of goal setting, but is more a taster of what you should be doing. Happy to hear any comments or suggestions for improvement! Jane loves to help people succeed, and this she primarily does through helping small business owners as a small business advisor, business coach and mentor, and also individuals through job search coaching. Jane enjoys training, especially in small groups where interactive sessions can be held to bring in the experience of the participants, which always adds an extra dimension to the participants learning outcomes. Jane works for Western Sydney Business Centre under the NSW Government Business Connect program 3 days a week. 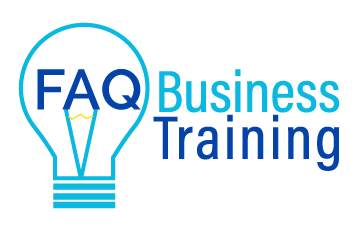 In 2018 Jane launched two new businesses – How to Job Search and FAQ Business Training. Jane can be contacted via the contact page. ﻿2018 – A year in review – and what a mixed one it was! While you’re visiting our blog, feel free to check us out. You may find more posts and courses of interest to you.